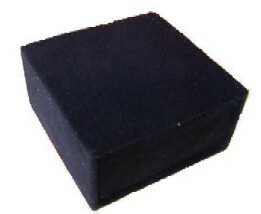 Drama boxes, or drama blocks, are completely portable and can be used as a podium, for seating, award presentations, or miscellaneous props at any performance venue or event. Suitable for many different uses in schools, social club and sporting club venues, promotional events at expos, shopping centres, shop displays and churches. Drama boxes are easy to transport and their flexibility allows for many different layout configurations. 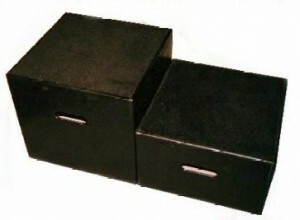 STE Australia / Theatrequip will custom make your drama boxes to any specification (subject to minimum quantites).